Crafty And Wanderfull Life: Apply To Host A Seventh Generation Healthy Baby Healthy Home Party! Apply To Host A Seventh Generation Healthy Baby Healthy Home Party! 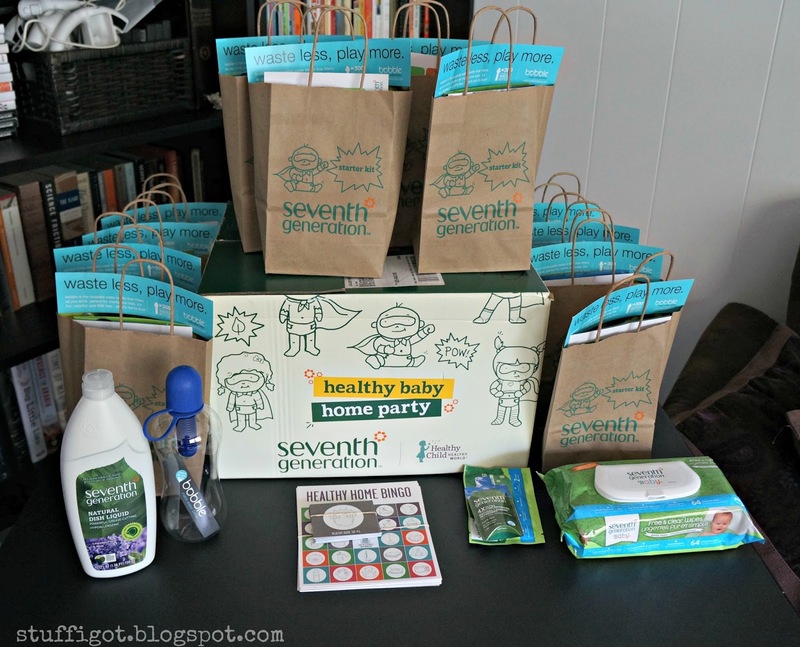 Seventh Generation is again looking for hosts for its Healthy Baby Home Parties! If you've been following the blog, then you may have seen that I hosted a Healthy Baby Home Party in May and one last year. They were a lot of fun and we learned a lot about how to keep our homes free of chemicals and other toxins. Plus, guests got to take home some nice swag! 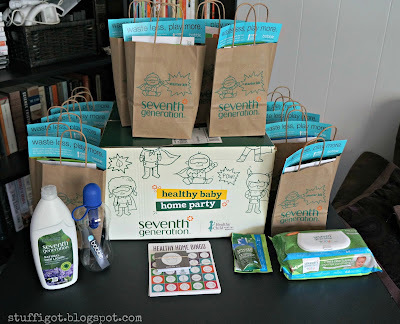 Seventh Generation's Healthy Baby Home Parties are fun and informative for you and your guests, and together you will create a healthy environment for your families! Hosts and guests will also be invited to join Seventh Generation in asking our U.S. Senators to reform chemical policy. For more information on our perspective, visit: www.seventhgeneration.com/responsibility. Sign up at generationgood.net to join the Generation Good community first. Apply now and good luck! Applications close August 14th.